On Thursday, Dec. 13, United Neighborhood Centers (UNC) hosted its 10th Annual Here We Come a Caroling at the New Life Assembly of God in South Scranton. The show included festive performances of holiday music, songs, and dances, while the audience was welcome to enjoy cookies and hot drinks. 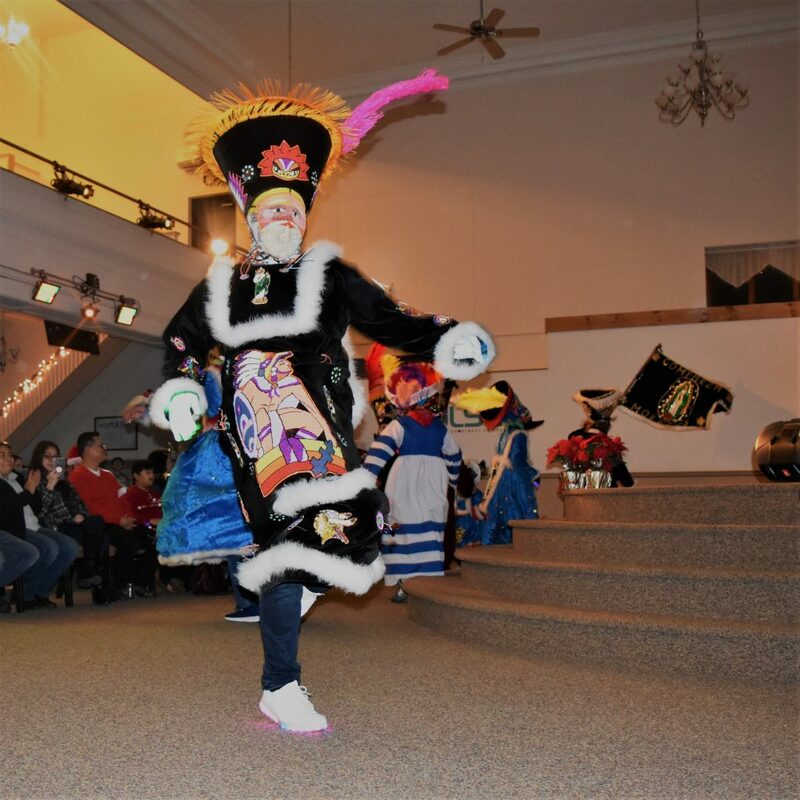 The performers showcased holiday traditions from countries all over the world.